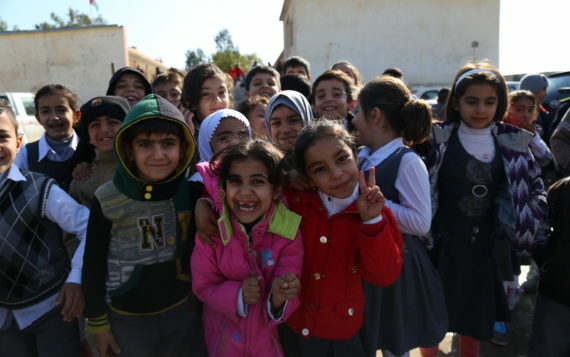 Green Kids are very happy to know that so many people who believe in our mission. 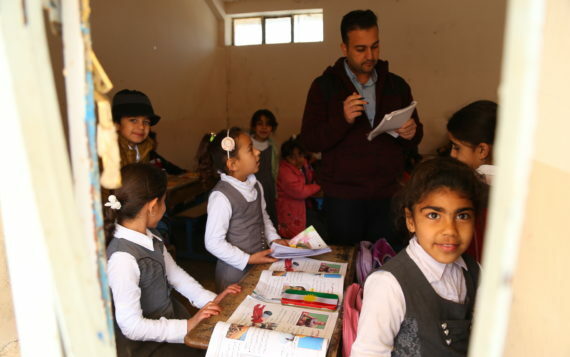 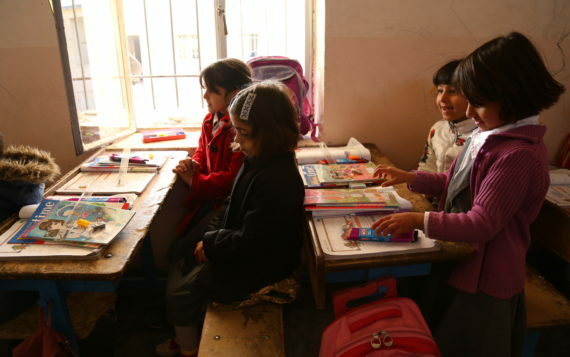 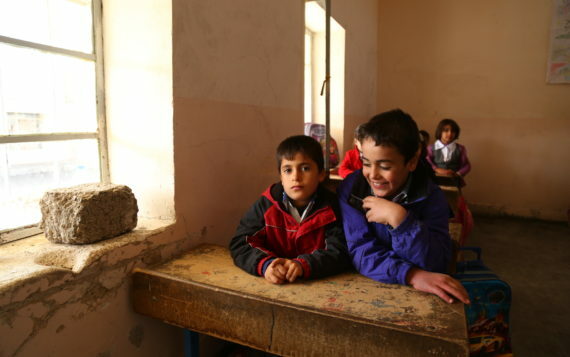 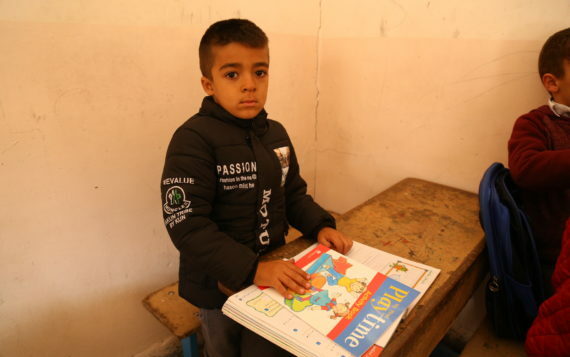 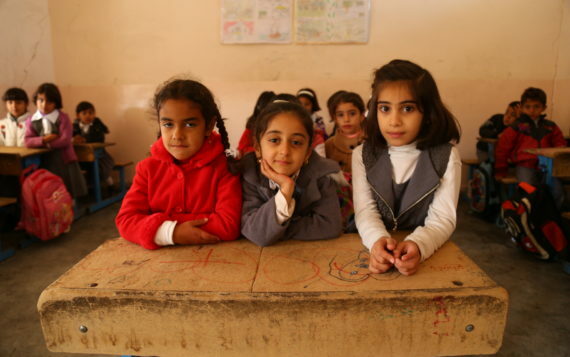 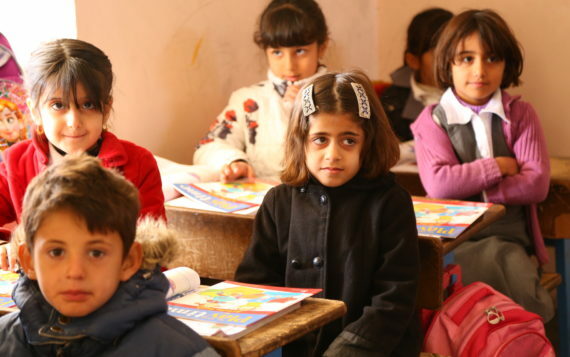 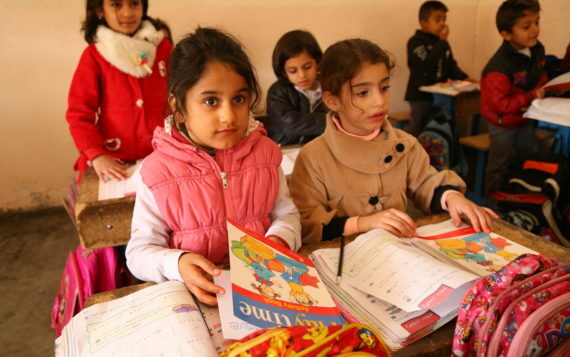 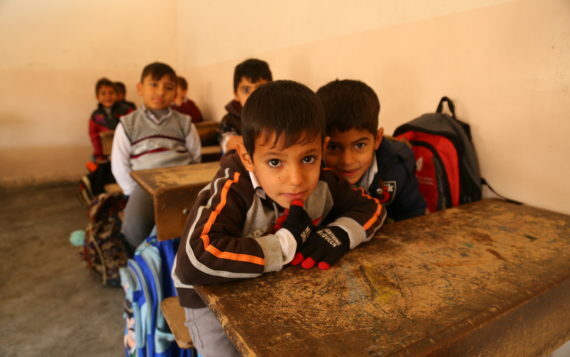 There are many schools in Iraq and Kurdistan that receive very little funding and are struggling and it’s very difficult for us to locate these institutions that are in need of assistance and aid the most. 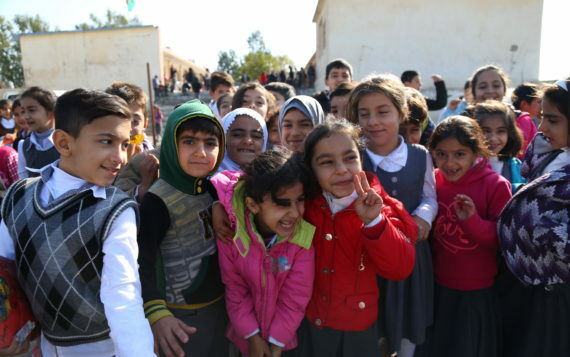 That’s why Green Kids are grateful to local change makers and activists who advise us and guide us through their experience and good contacts with the schools. 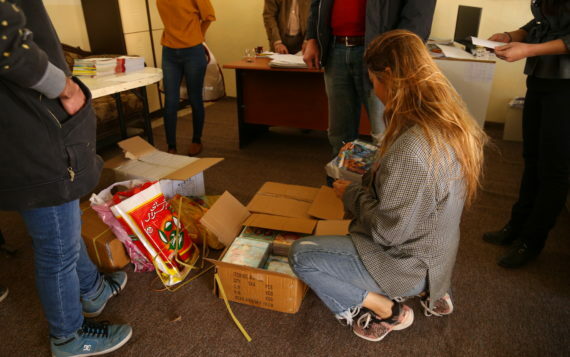 It is thanks to these great contacts that we are able to help in the right way and spend time on providing the aid and making the kids happy. 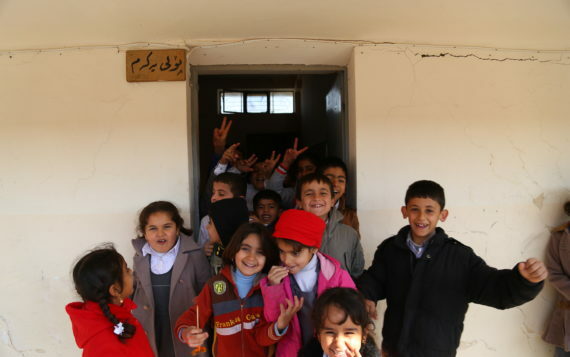 When Viyaan Qadr an activist from Kurdistan Iran of Barzani Charity Foundation approached us about a primary school that could collapse at any minute, we listened. 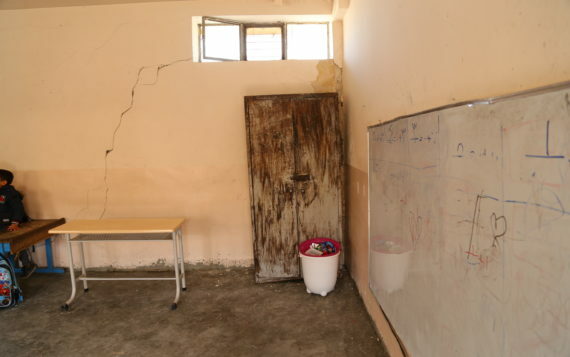 Our resources couldn’t stretch enough to fully rebuild the school but we knew that with our wide ranging platform on social media we would be able to raise awareness about the poor quality of the building. 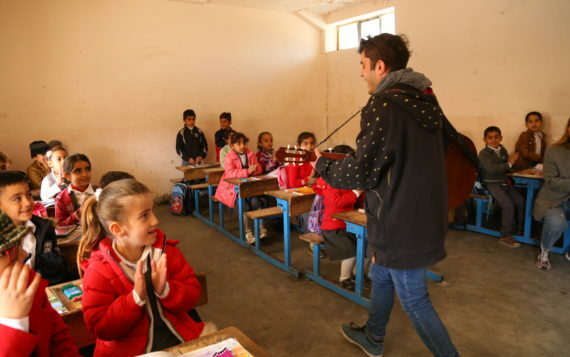 With that in mind we arranged a fun day with an amazing guitarist and a dancer, together we sang and danced with all of the children while we distributed school material. 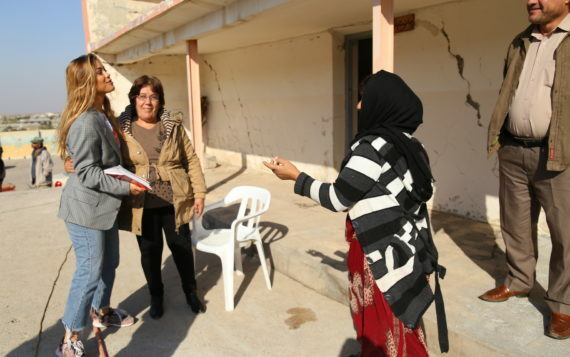 The pictures and videos caused a quite commotion on social media as it showed big cracks in the walls and broken windows and children sitting on the floor. 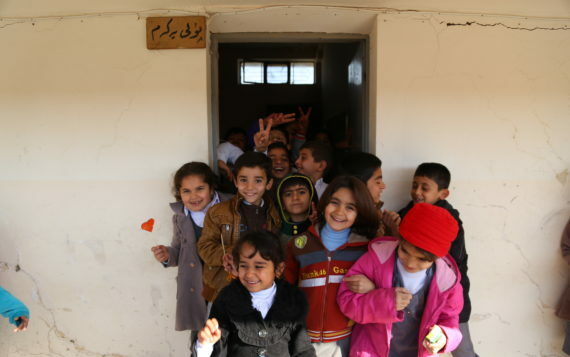 A few months later the fantastic Barzani Charity Foundation took the time to rebuild the school and now we are very happy to know that we all worked together to complete a mission and succeeded to provide the children a safe and happy place to study in.